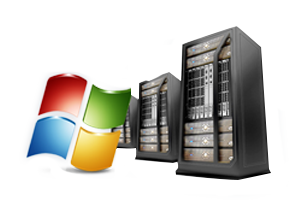 Windows platform is recognized for its compatibility with scripts used for designing websites like ASP. It gels well with microsoft applications like Access, MSSQL and .NET sources. Reliability can be managed with RDMS very efficiently. As an independent platform it can function all kinds of operating systems such as Java, Linux and Mac.